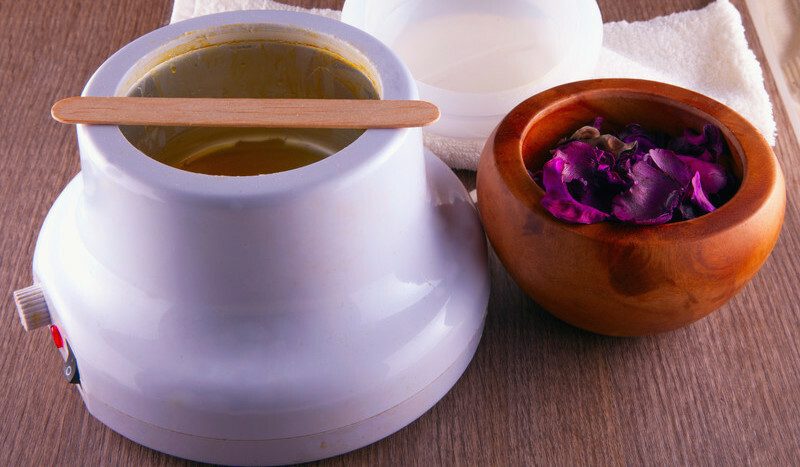 We offer spa-quality services at affordable prices. We believe in pampering our clients and providing spa-quality beauty services at affordable prices. Our spa is clean, relaxing and welcoming, and our staff is friendly, personable and professional. It's our mission make sure every client leaves happy and feeling beautiful by providing superior service every time. 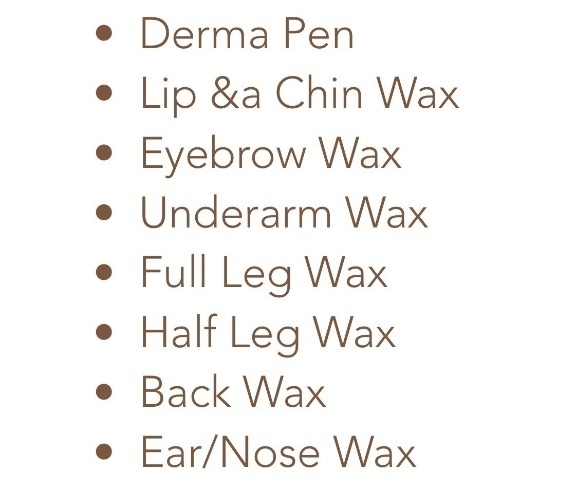 Sunset Eleven is a wax spa that specializes in all types of unwanted hair removal all over the body. 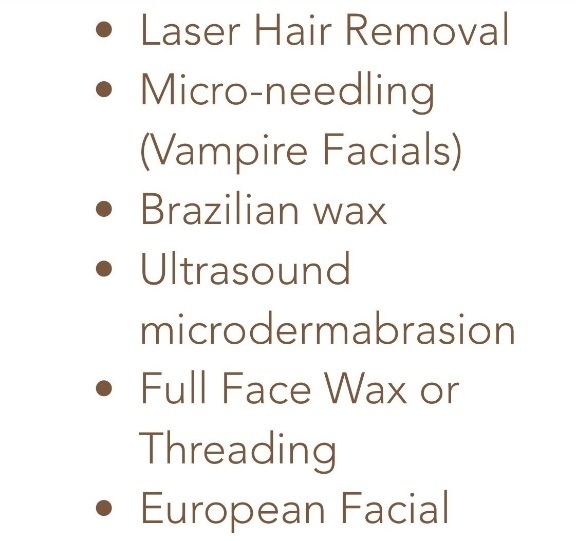 We also provide European Facials and Microdermabrasion with ultrasound. Make your appointment today and we will make you look great. 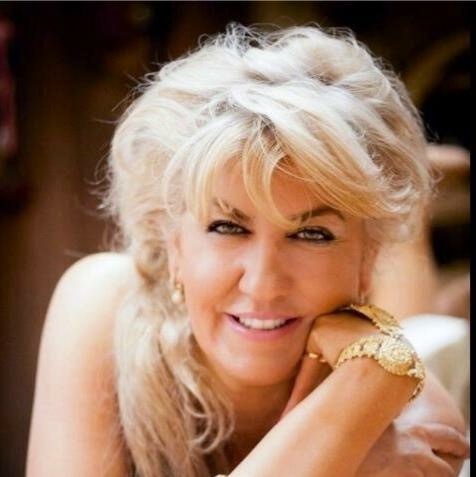 Shirin Nick, the owner, has been part of the beauty industry for 25 years in the United States. She was trained European Facial and waxing in Europe, threading in the Middle East, and have practiced Microdermabrasion for 10 years. In these years customer satisfaction has always been one of her goals. Feel free to contact her to set up an appointment today! Shirin from Sunset XI showing how Threading works. "I am always happy with the service here. Their entire staff is talented, friendly and professional and the spa is clean and pretty. I normally try to call and make an appointment because they can get busy, but I also have walked in last minute and the wait is normally short. By far the best Spa in the area." Celebrating a Wedding or an Upcoming Special Event? Let us create a special package for you and your friends and family. Facial, Massage, Waxing and more!